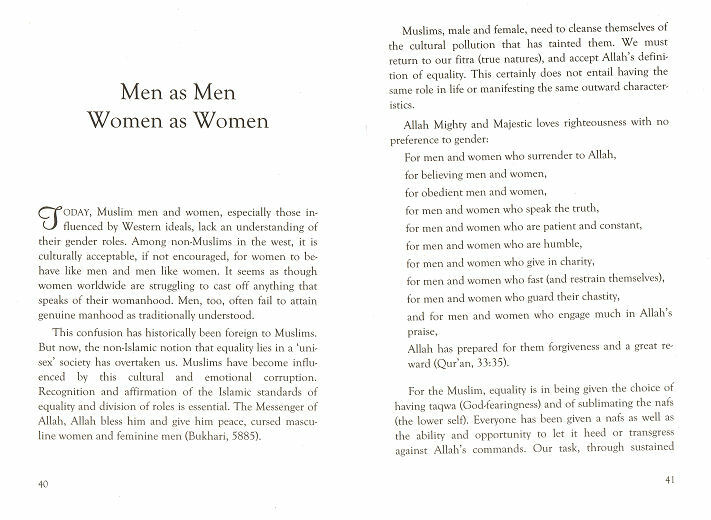 This Little book of Divine recipes, Islamic Marriage, draws from the works of several highly respected Muslim scholars. The book clarifies the Sacred Law on marriage, presents Prophetic teachings on the subject, and gives plain guidance for entering into a marriage, and sustaining it with happiness once inside it. At a time when successful marriages are definitely on the decline, this book offers healing and encouragement, and hope for the attainment of felicity and success in this life and the next. 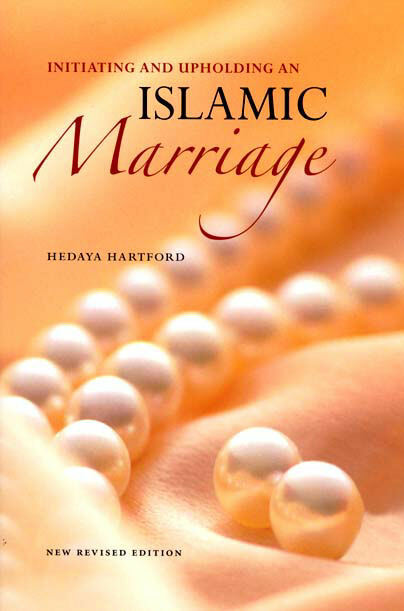 Initiating and Upholding an Islamic Marriage This Little book of Divine recipes, Islamic Marriage, draws from the works of several highly respected Muslim scholars. 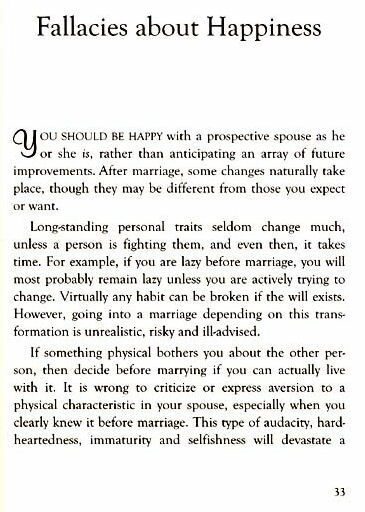 The book clarifies the Sacred Law on marriage, presents Prophetic teachings on the subject, and gives plain guidance for entering into a marriage, and sustaining it with happiness once inside it. At a time when successful marriages are definitely on the decline, this book offers healing and encouragement, and hope for the attainment of felicity and success in this life and the next.